*bows* Thank you so much, Scarlet!!! Which photo had you used for your default avatar? 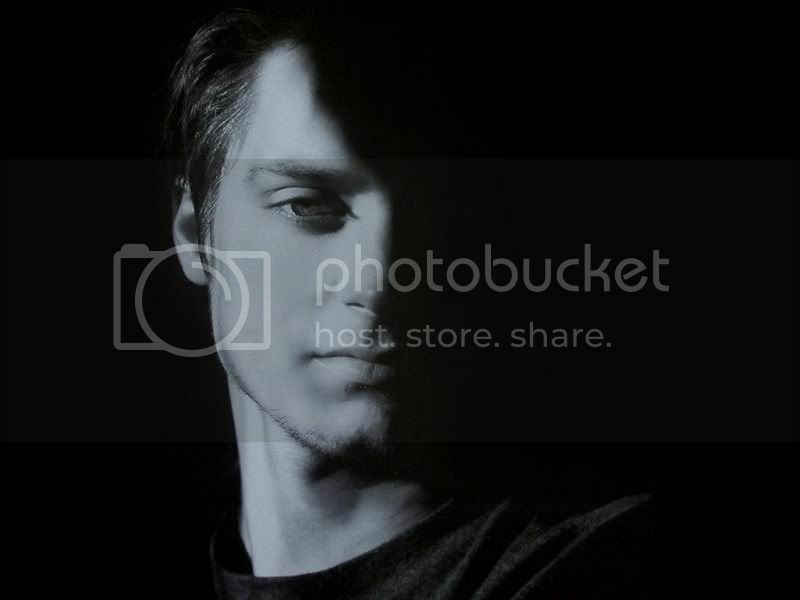 You've been using Dreamy Chiaroscuro Black-and-White Elijah for a while, now. I can't remember what you used before it.